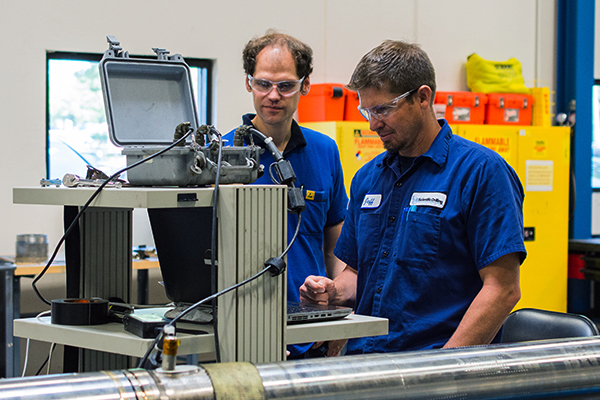 More than 80 scientists, engineers and technicians, work in Scientific Drilling’s R&D centers in California, Texas, Germany and Canada - designing, engineering, building and manufacturing all of our directional drilling and wellbore navigation technologies. 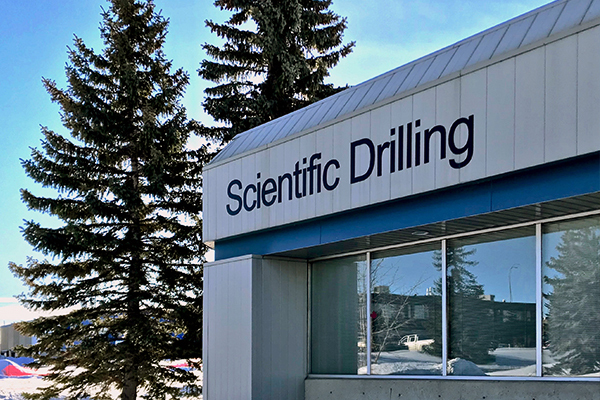 Scientific Drilling is the only company in the wellbore navigation/directional drilling business that builds all systems in-house, down to the sensor level. Having an innovative and aggressive technology development group within the company is vital to our success. 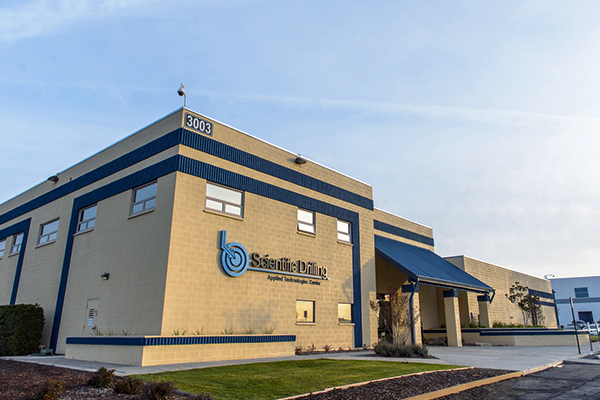 The Applied Technology Center in Paso Robles, California specializes in the research, development and manufacturing on inertial, magnetic and gyro sensor technologies. 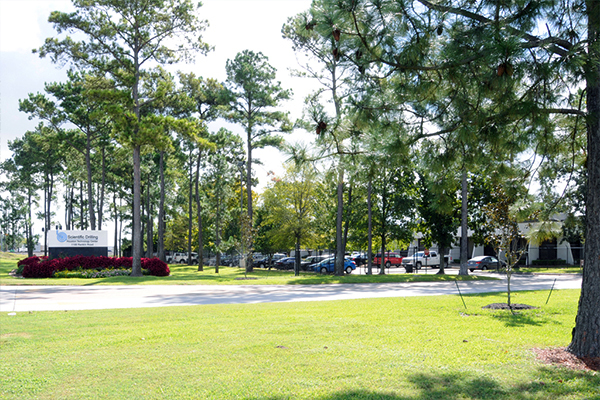 The Houston Technologies Center in Houston, Texas contributes in the research, development and manufacturing of our drilling motor’s technology. 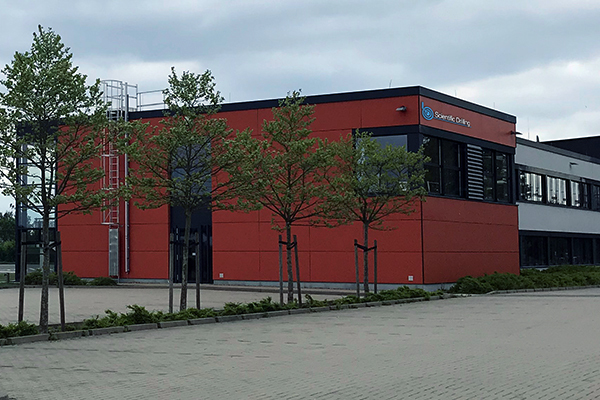 The Celle Technology Center in Celle, Germany specializes in developing a robust and reliable generation of high performance and advance drilling systems. 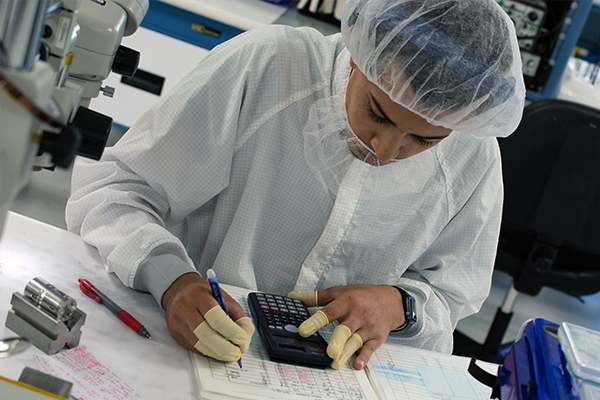 The Canada Technology Center in Calgary, Canada is the home of our Active Magnetic Ranging R&D department. 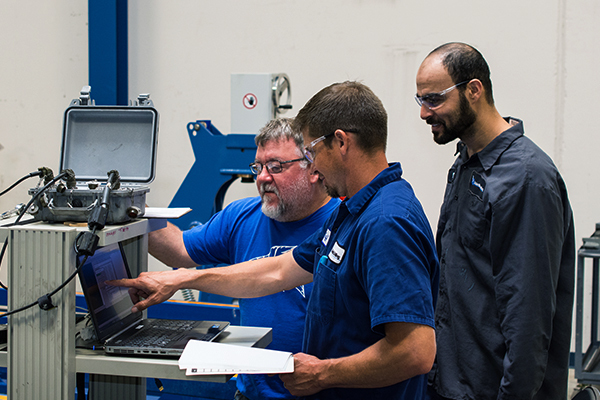 Our technologies include state-of-the-art electronic sensors for downhole measurement in such applications as borehole surveying, wireline steering, MWD / LWD production logging, directional drilling and more. Scientific Drilling’s extensive portfolio of Technologies and services are protected by more than 50 issued and pending patents in key technologies in the US, UK and Canada over our almost 50 years in business. Our technologies are utilized on projects calling for precise performance, from the deep waters of the Gulf of Mexico to the hostile northern waters of the North Sea; and all the major shale plays in the USA. As unconventional and conventional drilling gets more challenging, Scientific Drilling International’s professional engineers get better and better at finding innovative cost-effective solutions that optimize performance. 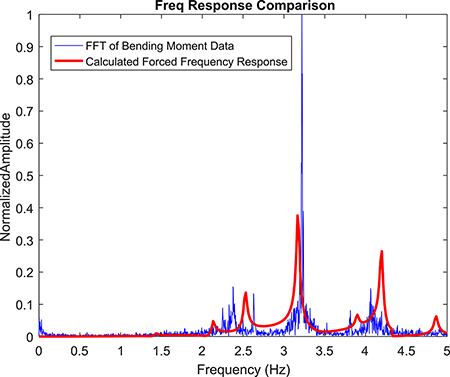 The Continuous development of analysis techniques and computational methods provides practical engineering solutions to our most complex drilling problems. 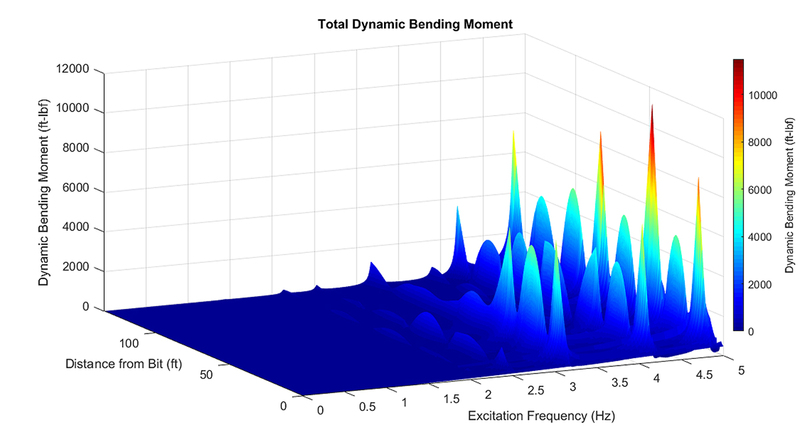 We are in constant collaboration with top universities on drillstring model development and refinement, as well as data analytics for drilling optimization.